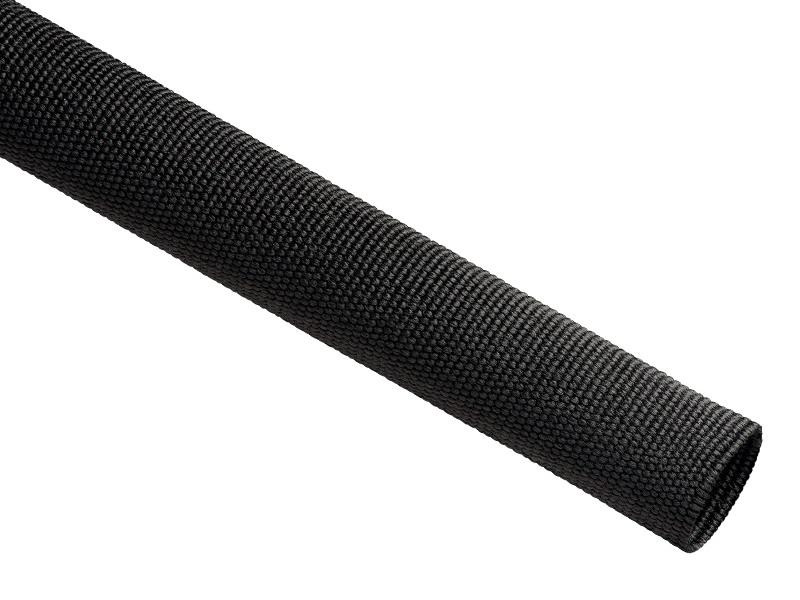 The tightly woven Nylon® makes Dura-Flex braided sleeving the perfect solution for hose & cable protection. 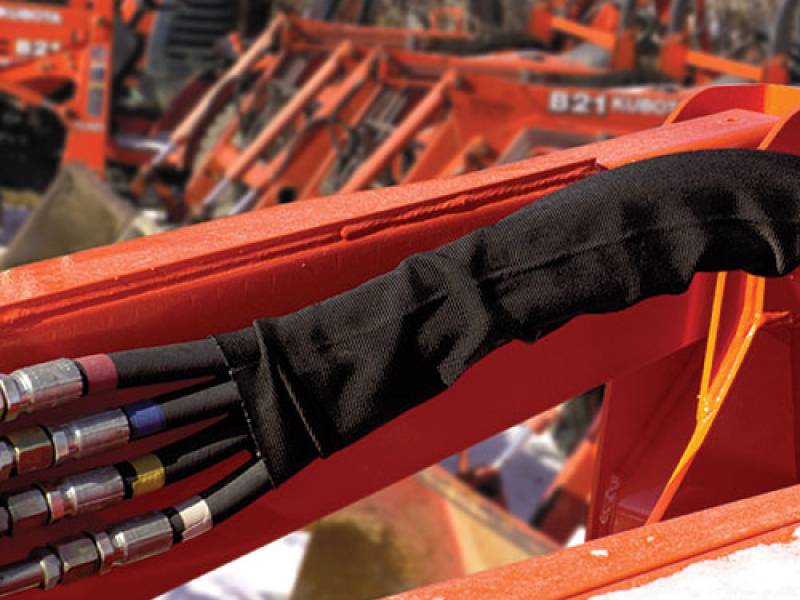 The .09 inch wall thickness will protect cables, hoses and ropes from weather, sunlight and abrasion damage. 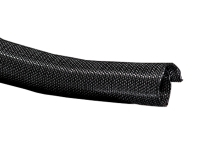 When installed over uncoated cable or chains, Dura Flex heavy duty braided sleeving will prevent scraping, chafing and contact damage to painted or other fragile surfaces. 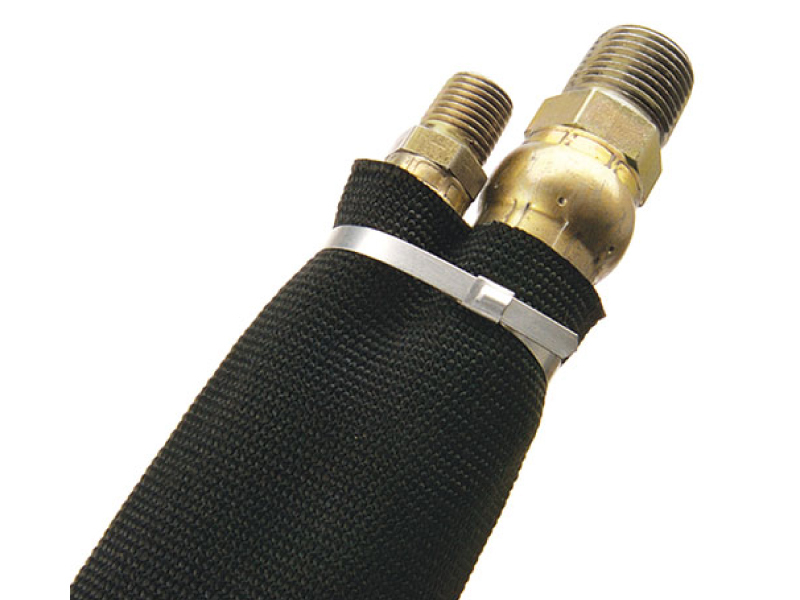 Dura flex heavy duty braided sleeving is resistant to chemicals, UV damage and rot, and is suitable for continuous outdoor use under all weather conditions. 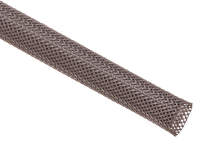 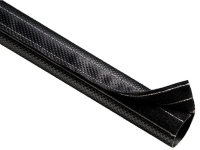 The flexible sleeving cuts with a scissor and the tight construction slides easily over any application. 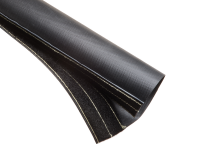 Dura flex heavy duty sleeving contains no asbestos and is RoHS compliant.